I am a wife to an amazing man, a mom to an incredible soccer playing teenager, mom to two funny bull terriers and a die-hard Arkansas Razorback fan. We are adventurers and enjoy finding new places to explore. I’m a blogger, journalist, freelance copy editor/proofreader, landscape photographer and full-time employee in the natural gas industry. I also love half marathons, racing in at least one a year. This is the story of our many adventures! 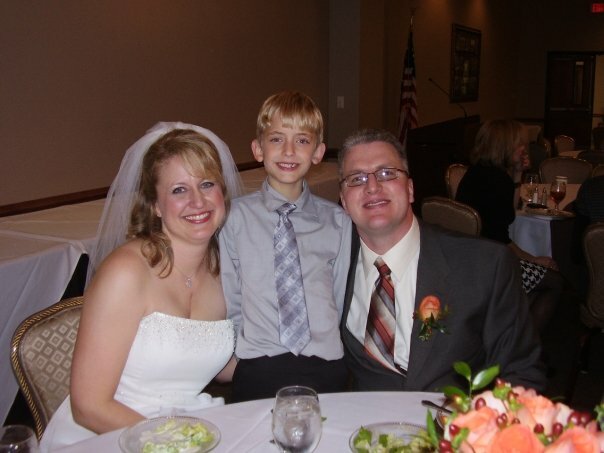 The Hubs, The Kid and me on our wedding day, January 3, 2009. 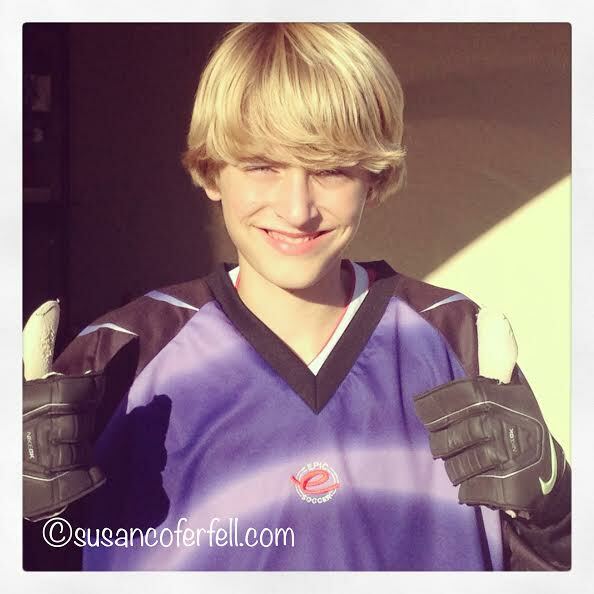 The Kid after a big soccer win…he’s the goalie and he’s FEARLESS! 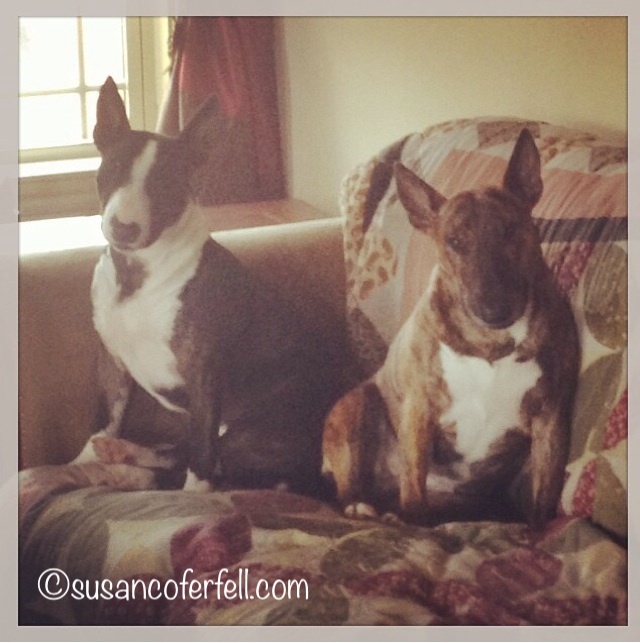 Our precious, rambunctious, clownish bull terriers Rossi and Macy.